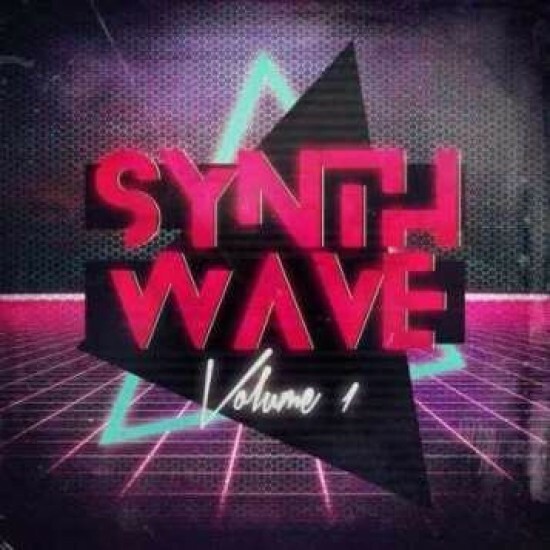 'Synthwave Volume 1" is a vital toolkit for Synthwave production. These 64 presets have that distinct 'analog' and 'warm' quality that faithfully reproduces the cha..
'Synthwave Volume 1" is a vital toolkit for Synthwave production. These 64 presets have that distinct 'analog' and 'warm' quality that faithfully reproduces the character of vintage hardware.